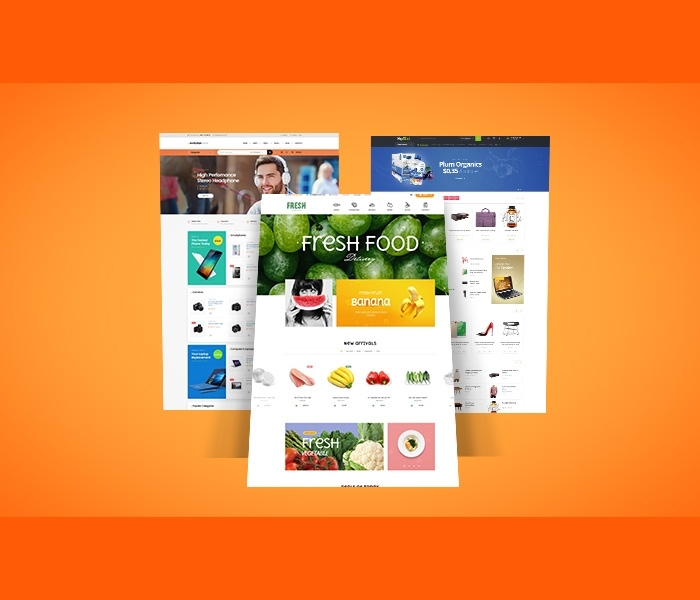 Running an online store in general, a Magento store in particular needs numerous methods to promote your products. 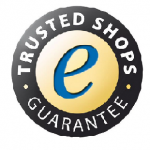 The more people know about your store, the more chance that you get to sell your products. Nowadays, more and more methods are invented for online sellers to promote their products. 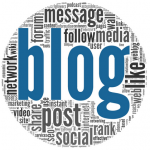 One of the most popular ways to make your site and products become popular is a blog. 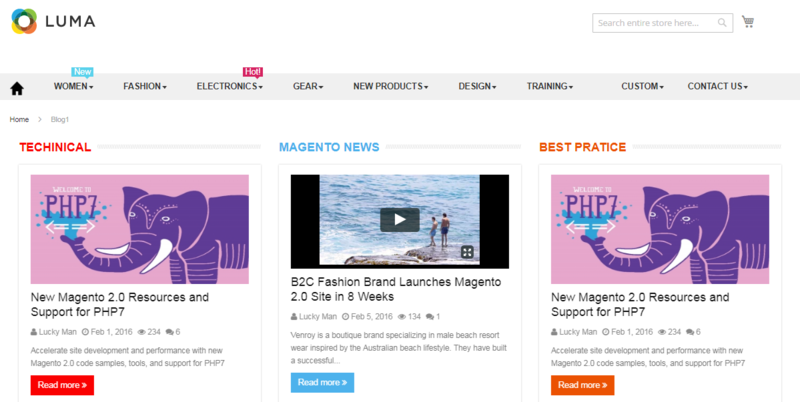 Knowing the huge effect of a blog on selling products, Landofcoder has just released Magento 2 Blog Extension that allows sellers to write posts to promote their own products. What are the distinct features that make Landofcoder Blog Extension different from others? Let’s discover together! 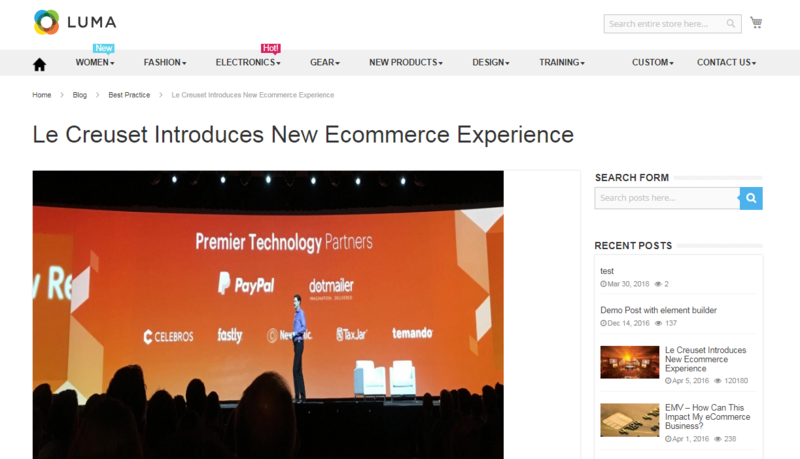 3.1 How to create a new post with Landofcoder Magento 2 Blog Extension? When writing blogs, what are your requirements for the blog writing app? For us, a blog app is perfect when it is easy to fix, to customize and adjust. When using Landofcoder Blog Extension, all the process to write a blog will become much easier than ever! You can change everything as you want, from color, background, layout, etc. 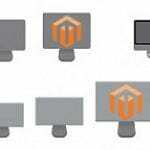 Landofcoder Magento 2 Blog Extension supports 4 types of posts including Latest Posts Page, Tag Page, Search Page, Archive Page, Author Page, etc. 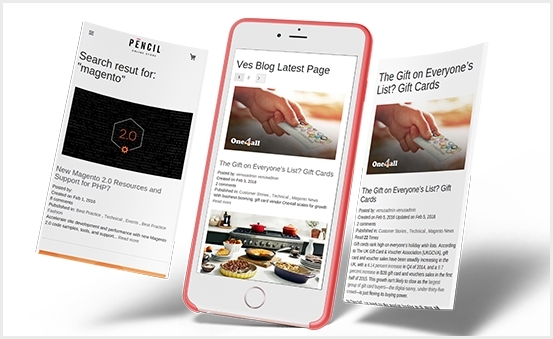 Having these different types of post layouts like that will bring customers lots of interesting experiences when rolling through your site. 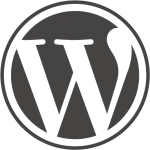 You can import all features from WordPress to Magento 2 in an easy way. 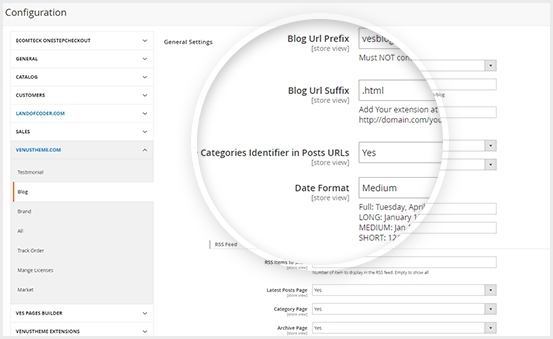 Plus you can totally keep your previous category or tags in the new sheet of a blog as well as page layout, posts, comments, authors, and profile. 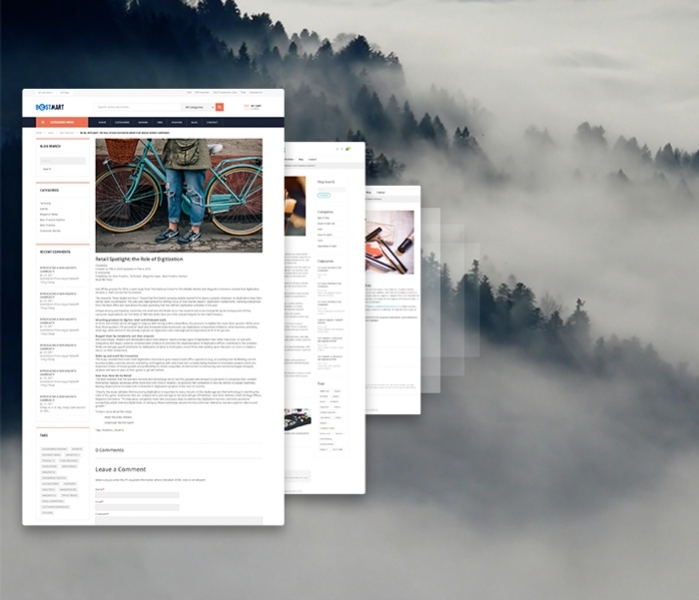 This extension allows sellers to illustrate blog contents through 7 styles of beautiful page layouts. You can choose among 3 column layout, Twitter-like layout, and grid-based layout. On these days, with the globalization, multi-language support plays a very important role in marketing. 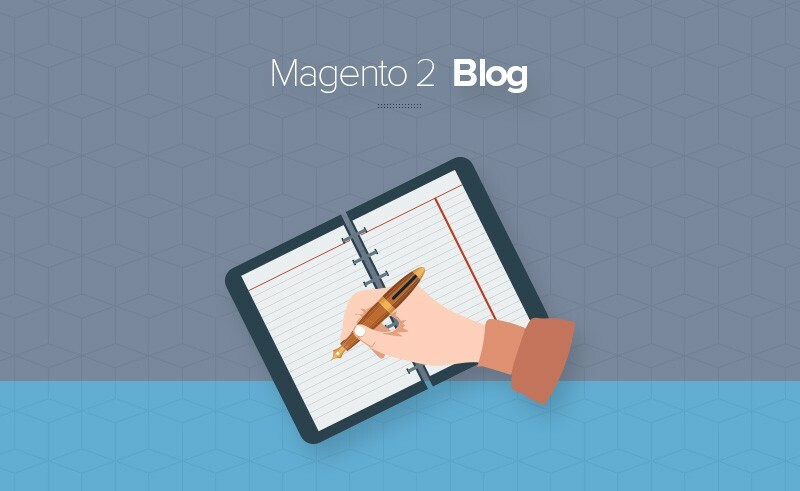 Understanding deeply about this, our Magento Blog Extension supports lots of languages from the most popular ones such as English, German, French to the Arabic, Hebrew, etc. Languages supporting function can help sellers to bring their products and store go beyond the national borders and come across the world. Sometimes updating writer’s information is a good way to boost your store and product reputation. With this extension, you are allowed to update your information including your profile picture, nickname, even biographical info with ease. Sometimes, compatibility is quite important for an extension because not all of the extension can fit with your current themes as well as extensions. With Landofcoder Magento 2 Blog Extension, all your worries will fly away! 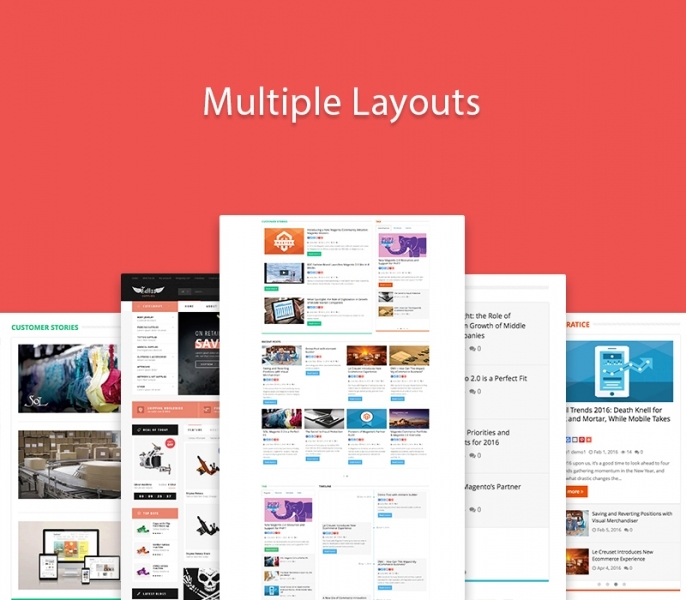 This extension is created to fit with any kind of themes and extensions. 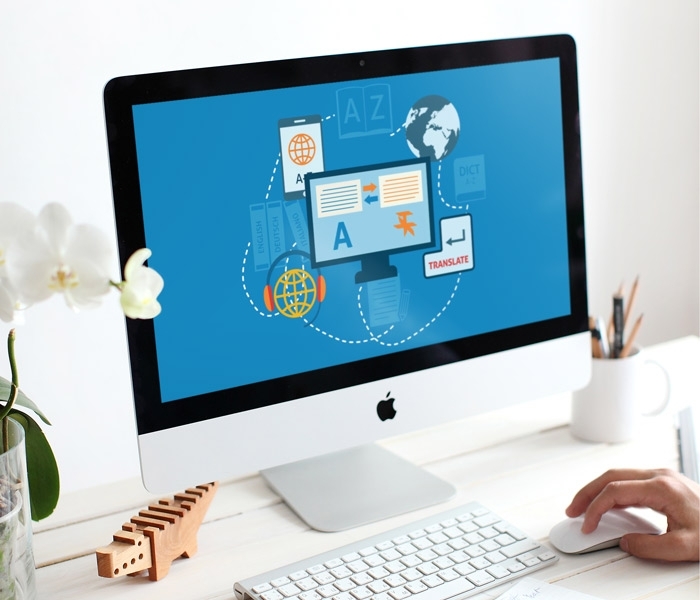 In some circumstances, customers are too lazy to open their computer or laptop to see your blogs, and there will be a demand for this Blog Extension that it will be supported to fit with any devices and sizes of screen. 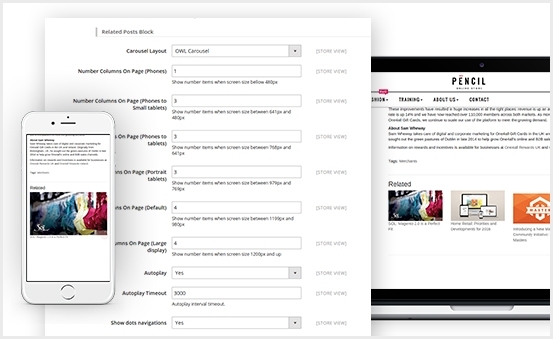 Customers will have the best experience ever with this optimized plugin! 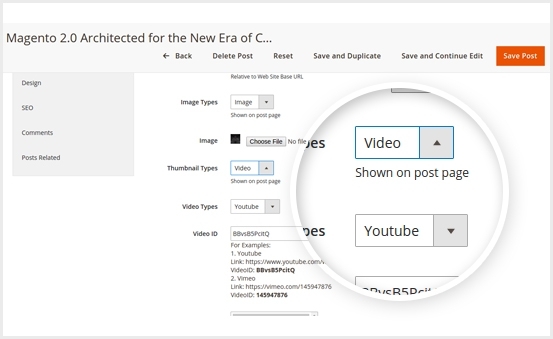 Landofcoder Magento 2 Blog Extension also give writer opportunity to attach videos and photos on the post to make their post become more attractive and vivid. Writers can choose to attach video/ images right on the post or they can add links or ID of that video from Youtube/ Vimeo. 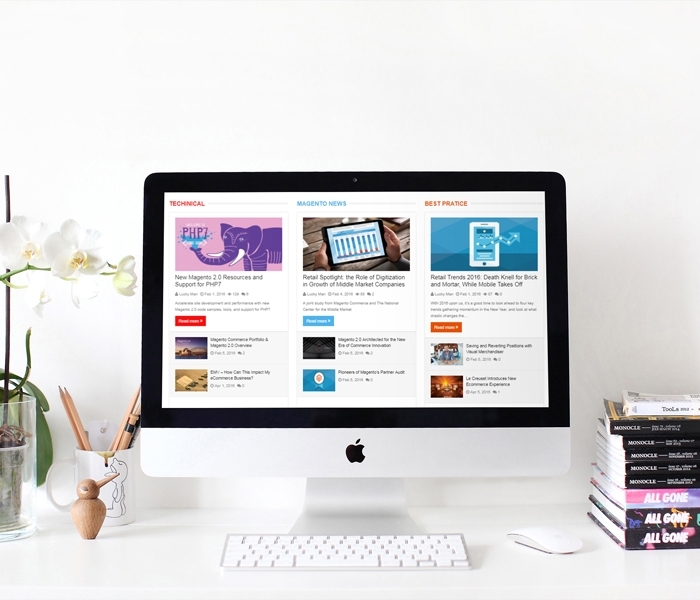 This plugin helps us a lot in increasing views of not just a post but related posts because it supports the widget that may show readers some posts that related to the topic they are reading. 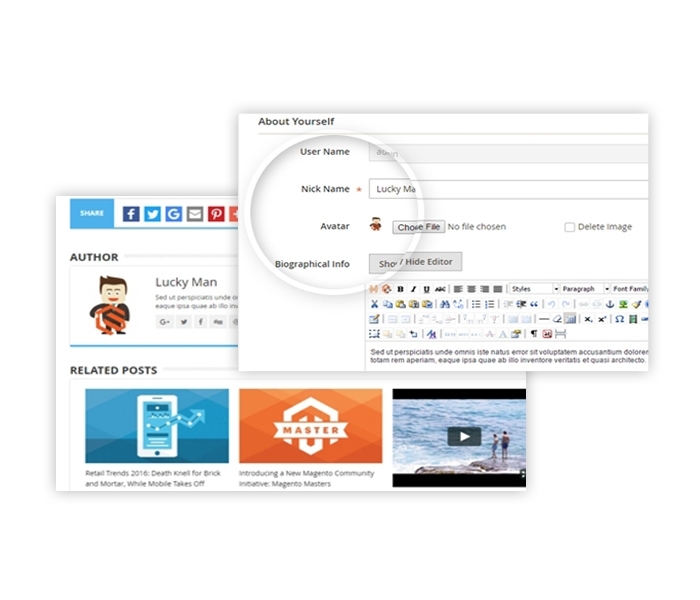 While creating a post, you are able to choose which categories that the post will place. But if there is any mistake about choosing categories at first, you can totally rearrange the types of each post easily and fastly. When writing blogs with Landofcoder Magento 2 Blog Extension, each of your posts will have a unique URL, so Google can index your post and apparently, your post will get a higher ranking. 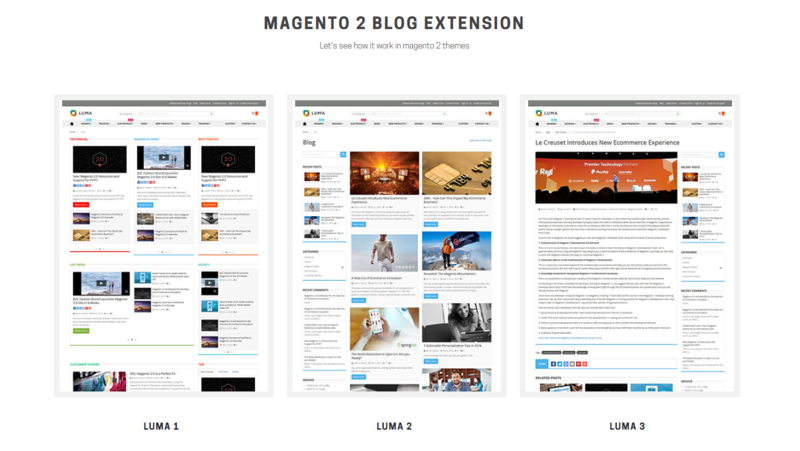 Magento 2 Blog Extension is quite easy and simple to use because all settings are placed in one tab, so you can see and go through all of them with ease and this will save your time so much! 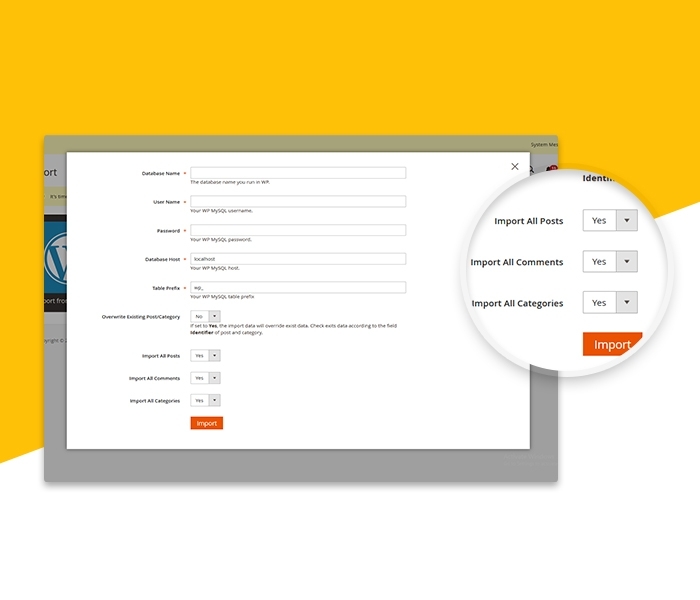 There are 4 types of frontend that sellers can choose the most suitable one for their pages. You can visit these following demos to see more clearly about 4 frontends. 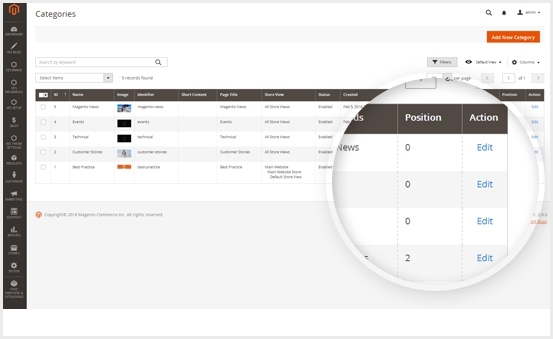 Coming to Backend, the first thing you can see is the dashboard with a table enumerating all your posts with detailed information: ID, Title, Thumbnail, Image, Hits, Status, Modified, and Action. How to create a new post with Landofcoder Magento 2 Blog Extension? 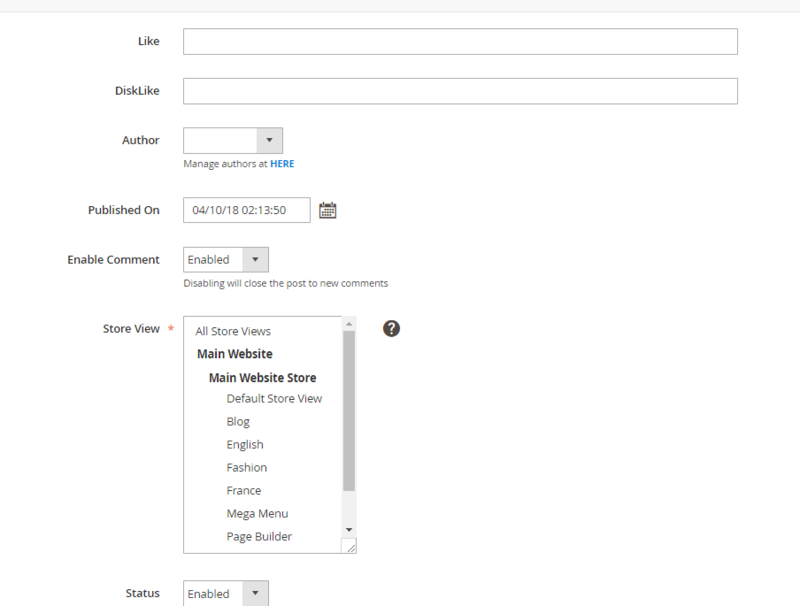 Then a new tab will appear, in this part, you can choose to set your post as your requirements. 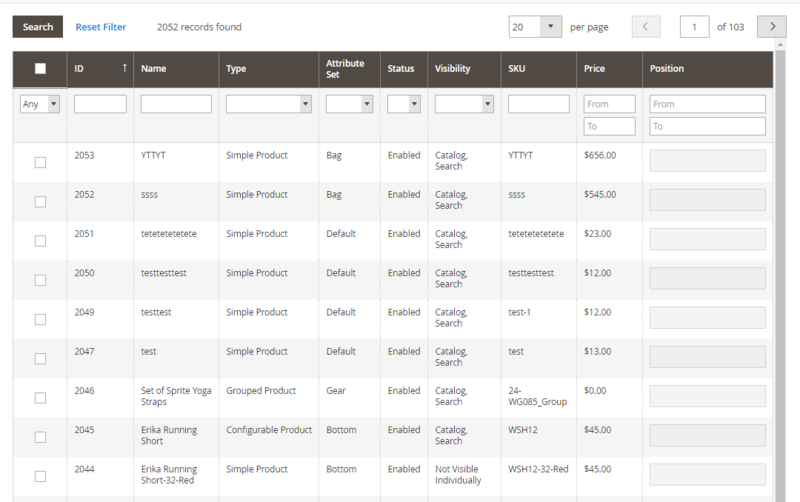 Firstly, you can adjust items in general field such as Post Title, Identifier, Images, Categories, Tags, Published Date, etc. After the process of general setting, you choose to save and move to the content part. In this part, write your ideas about the blogs. Our extension allows you to adjust and write a post as all your desires. You can change the Font, Size as well as the arrangement of paragraphs. Next, about post design setting, you can choose the most suitable one for your content among 1 or 2 column with a right/left bar. 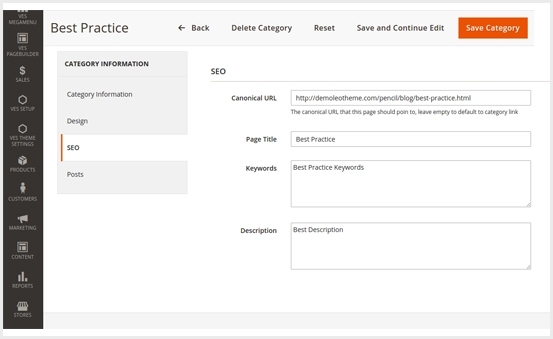 In SEO setting, you can have one unique URL link for each post, you also can have your own title with keywords and your own description. In terms of comment, you can review the comments of readers before these comments are published. You can see ID, User Name, Email, Comment’s content, creation time, etc. Finally, you can choose Related posts and products which will exist on the current post. This will help you a lot in getting higher ranking in Google or bring your targeted post more views and likes. 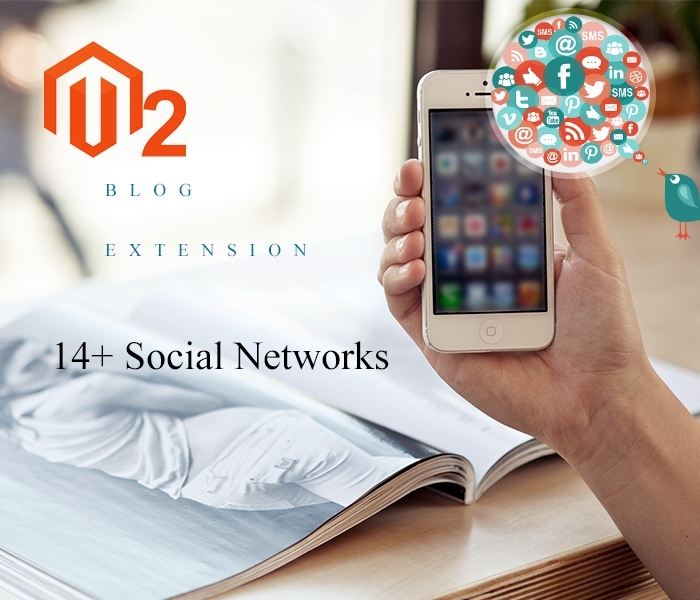 Among thousands of Blog Extensions for Magento, Landofcoder Magento 2 Blog Extension is one of the best in terms of features as well as usage. 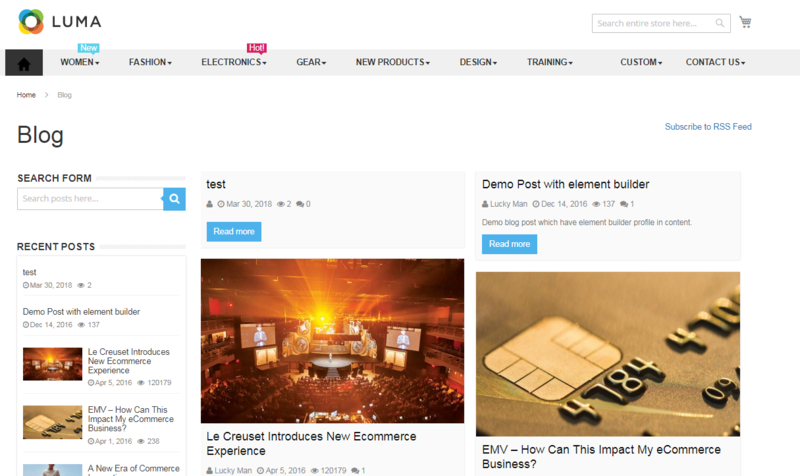 With Live Design Editor, Multi-Language Support as well as Social Networks Integrating, etc. Blog Extension by Landofcoder will be the best choice for online sellers. Landofcoder Blog Extension now is available for ONLY $68. Come with us now to get any special offers such as FREE LIFETIME UPDATES, 1 YEAR FOR MONEYBACK and FREE SUPPORT by an enthusiastic team!